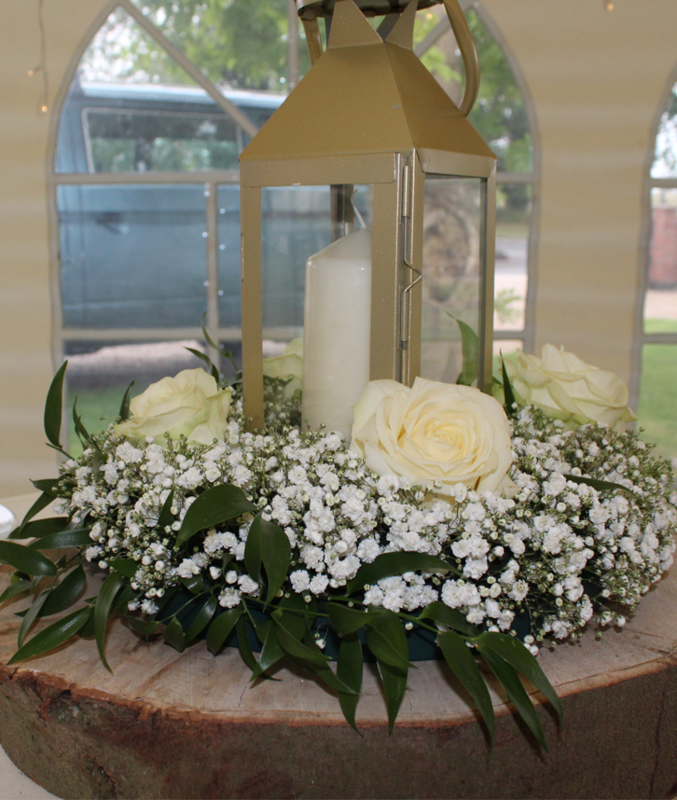 Here at Solid State, we stock a wide range of wedding table centrepieces to suit an array of elegant styles. 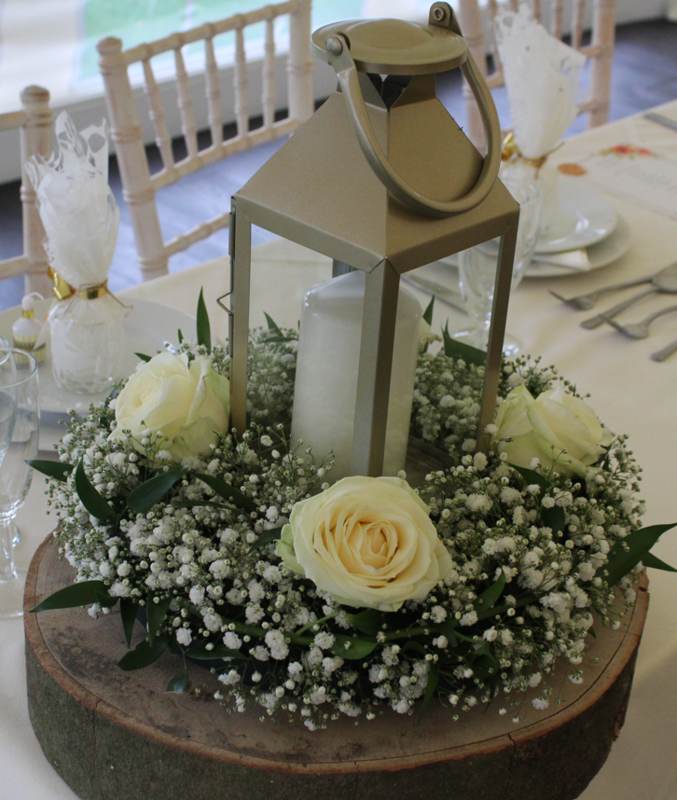 One of our most popular table centre pieces is definitely our gold lanterns perfect for weddings, corporate parties and special occasions. 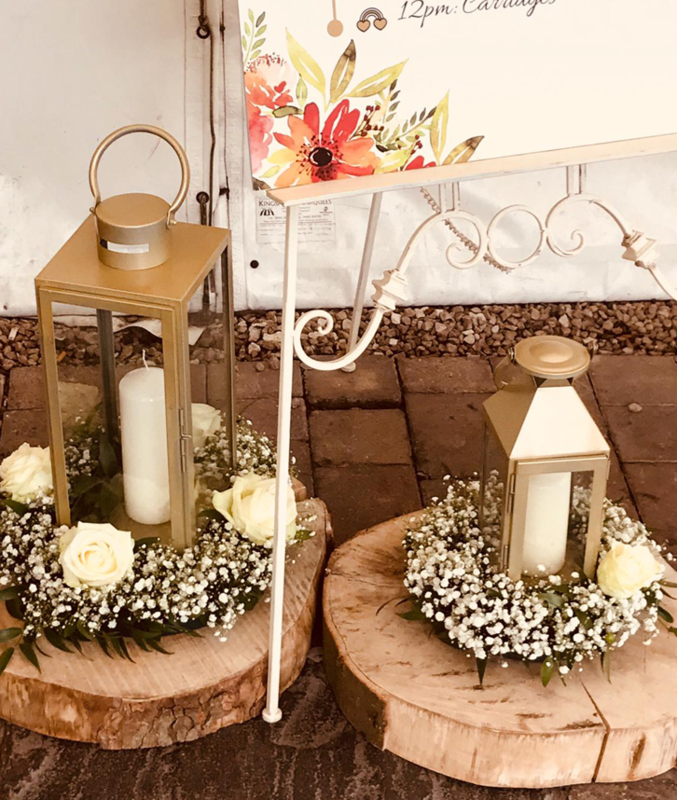 Our lanterns can be placed directly in the centre of a table with a coloured table runner or to create more of a ‘WOW’ factor a mirrored plate can be placed underneath to reflect the party lights and atmosphere. 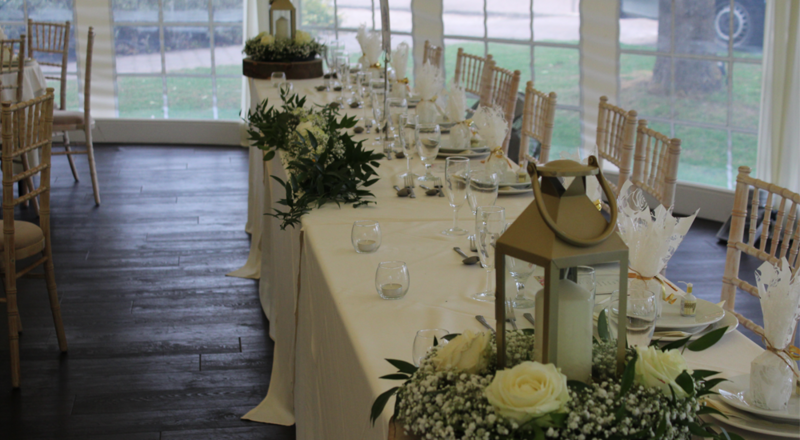 Our chunky rustic wooden log discs are also a popular choice, especially if you’re incorporating the table centrepieces into a rustic theme.